September's Meal Planner is full of meal ideas for busy families! 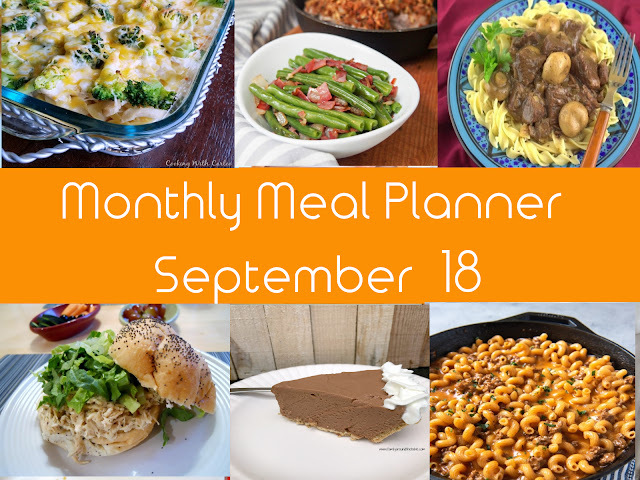 With Back to School, fall sports, and just the busy-ness of the season, we need easy to fix meals for our families. I asked some blogger friends to send me some of their go to recipes and here are my favorites! 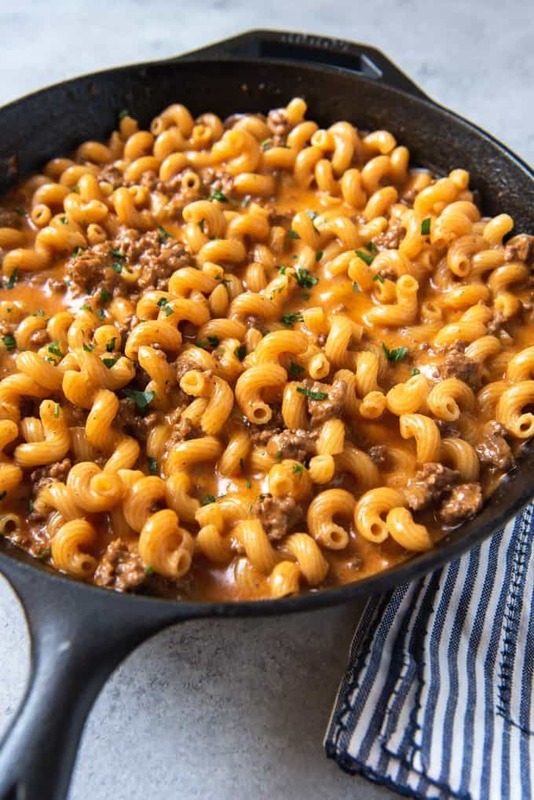 What could be better than an easy to make, from scratch skillet meal that you know your family will love AND you can pronounce all the ingredients?? Easy to make, scrumptious, and real.. wholesome ingredients. Yes. These easy to make sandwiches start in the crock pot. Throw in some chicken breasts , along with Ceaser dressing, fresh parmesan cheese, among other seasonings, and come home to just shred this up and serve up on buns! Juicy, flavorful, and a refreshing change! What says fall more than a nice Beef tips and mushroom dish in a rich gravy? Serve this over noodles, rice or potatoes. 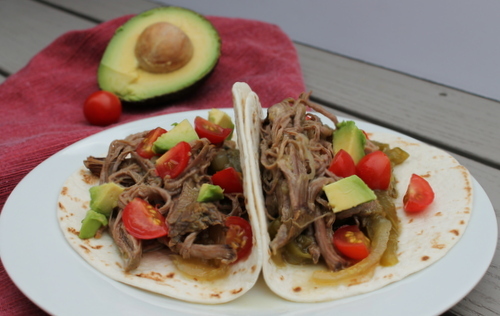 Made in an Instant Pot this dinner has the taste of a slow cooked meal, but in much less time! 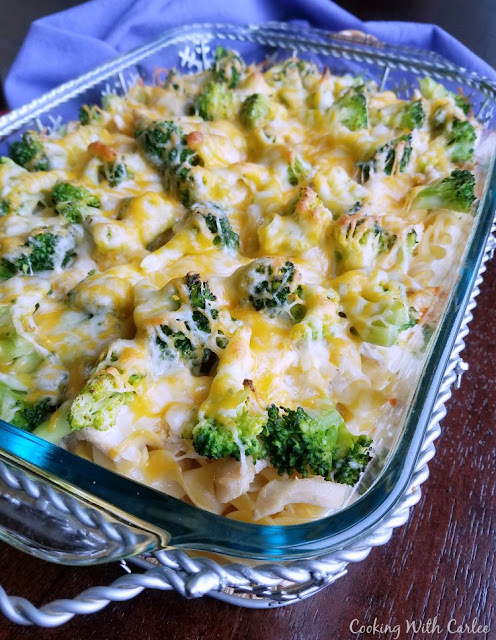 Leftover Chicken or Turkey is perfect for this comfort food dinner! The sauce is from scratch, but quick, (no creamed soup!) and I say.. very addicting! You'll keep this recipe for sure! Start a flank steak and seasonings in the morning, and come home to some amazing tacos at night. Green beans cooked in butter , a bit of onions, and bacon or prosciutto.. A classic side dish that will go with all your fall dinners. A pie made from chocolate bars? Yes Please! Who wouldn't love a slice of this? These all look so good! It's nice to have menu inspiration!